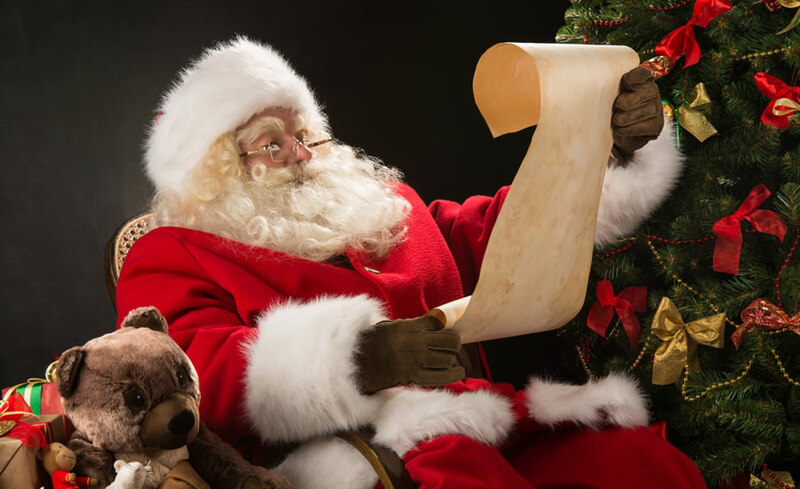 What Do You Tell Your Kids About Santa? Meanwhile parents are wondering, why can’t we just let our kids have some fun? On Facebook, the questions have been flying faster than Rudulph: Do we lie to our kids? Is it really a lie after all? If it is a lie, might it be worth it, for the joy kids get from it? And what about the real St. Nicholas? How does he fit in? Meanwhile, atheists and skeptics are making the most of it. “Dear children,” says the greeting card, “One day you will learn about Santa Claus. On that day remember everything the adults have told you about Jesus.” Or in other words, you can trust your parents on Jesus every bit as much as you trusted them on Santa. Do You Have the Fun or Do You Tell the Truth? I get the problem. On the one hand, Santa Claus is great fun. I haven’t scoured the literature over it, but I really doubt many kids have been harmed over believing in him. So why not have the fun while it lasts? On the other hand, my wife, Sara, and I never wanted to tell our kids anything but the truth. Of course we adjusted how much we told them according to their ages; but we held to a principle of never telling them anything that simply wasn’t true. So is there a way to have the fun and tell the truth at the same time? All I can do is share our experience — since we found a way that worked for our family. You’re obviously free to do with it what you will. We simply told our kids that Santa was “pretend real.” Surprisingly, they got that at a very early age. We didn’t tell them he was really real, but we did say we would pretend he was, along with them. So as mom and dad, we enjoyed all the fun of Santa with them, just as if he was real. We did all the Santa things: visiting him at the mall, even climbing on his sleigh one time, and of course presents under the tree. As for the “naughty or nice” part of it, we just ignored it. They knew all along it was pretend. I don’t think that spoiled an ounce of the fun they had. In fact kids love it when their parents play make-believe games along with them. We had a lot of fun with it ourselves! We told them the real story of Christmas, too, naturally, and we made sure they knew it was really real, not pretend real like Santa. They got that, too, and as young adults, thank God, they’re still holding on to it. So that’s what worked for us and our kids. I share it as one mom and dad’s experience, for other moms and dads to consider. In the end, the real answer to the question I started with, “What do you tell your kids about Santa?” is, “Whatever you decide to tell them.” Whatever you decide, Sara and I wish you and your family a very merry Christmas!